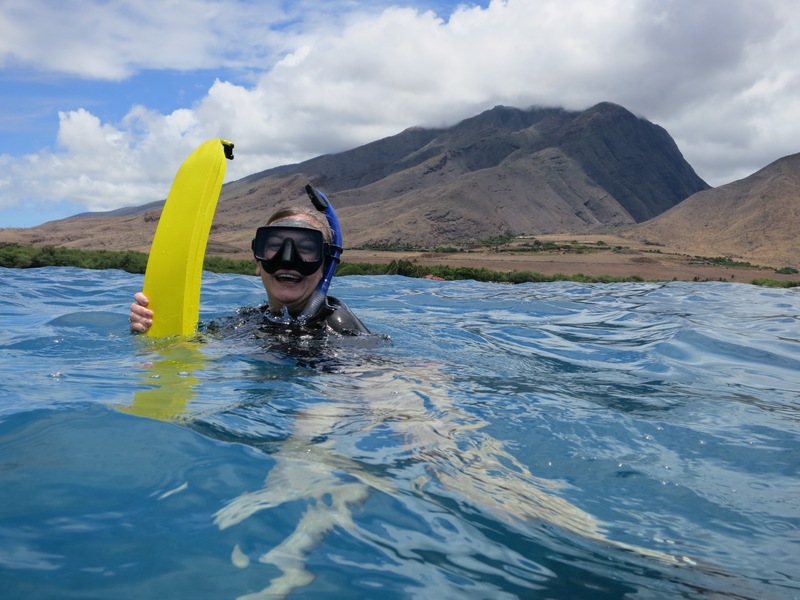 With one of the most extensive coral reefs communities in Hawaiʻi, Maui County has been an especially important ground-zero for coral reefs studies  and community-led action. 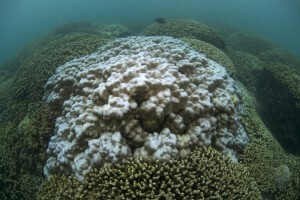 The theme, “Bridging Science to Policy”, acknowledges the critical and urgent need to address global coral reef decline . In 2013, Maui Nui Marine Resource Council’s coral reef recovery  team published the Maui Coral Reef Recovery Plan. The plan was developed by 20 of Hawaiʻi’s most eminent scientists and led by Dr. Bob Richmond. 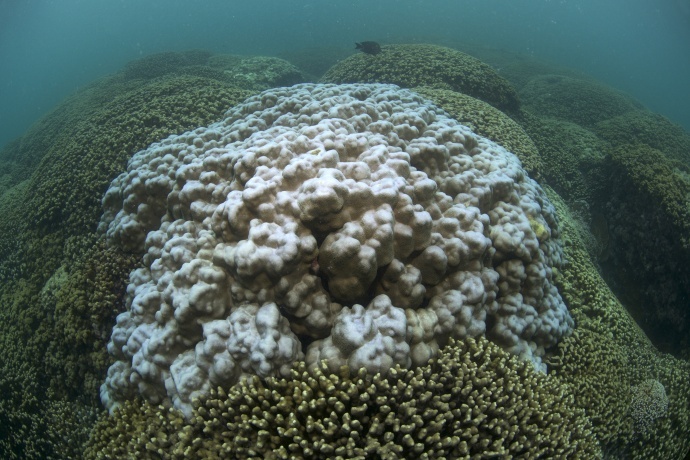 The document describes Maui’s urgent need for reef protection and recovery, and provides an outline to help MNMRC actively implement reef restoration strategies.